So your ready to send us your test strips after your quote. Great! Below is a guide to help you through the process to make it easier than ever to send them to us. If you haven’t requested a quote yet, do that now by filling out the form on the page. If you still have questions please email us at adam@teststrips4money.com or call us toll free at 888-326-2213 or 800-479-2260. Inspect your boxes and note the brand, expiration date, and note any problems with the box. Cross out any personal information with a felt tip marker but be sure not to remove the sticker as it may damage the box. See here for more information on how we protect your privacy. Choose the brands, the number of boxes, and lancets you want to sell in the form. You will get a quick quote on your selections or email us at adam@teststrips4money.com and get a fast quote. Once your done select our Fast and Free Mailing kit or have the shipping label sent to you through email, your choice. Place the test strips safely and securely in a box with filler around them so they don’t get damaged during shipping. 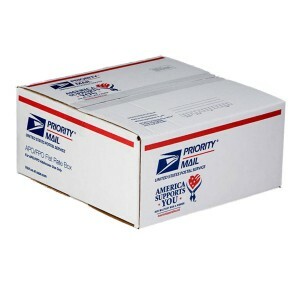 Attach the pre-paid label to the box and mail at your local post office. For shipping we recommend using the United States Post Office.